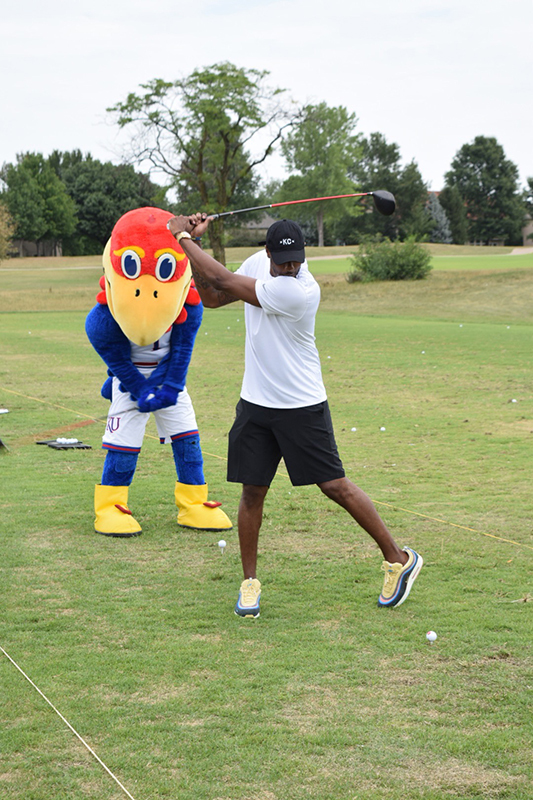 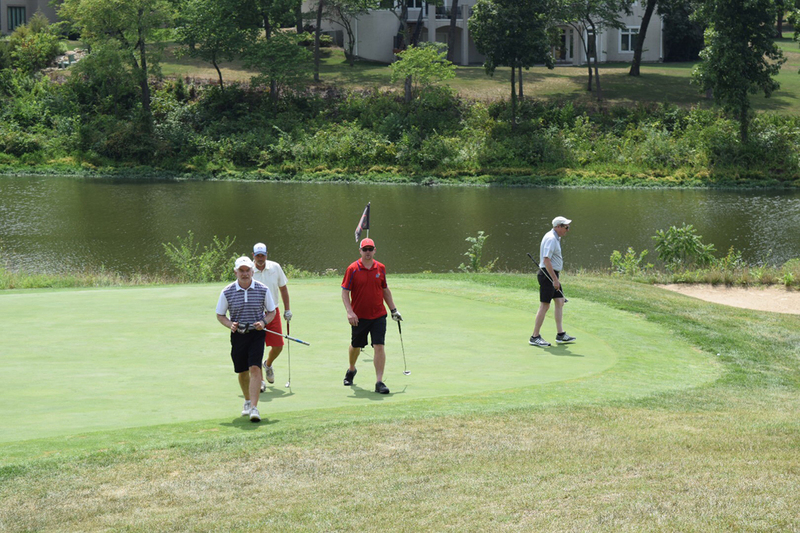 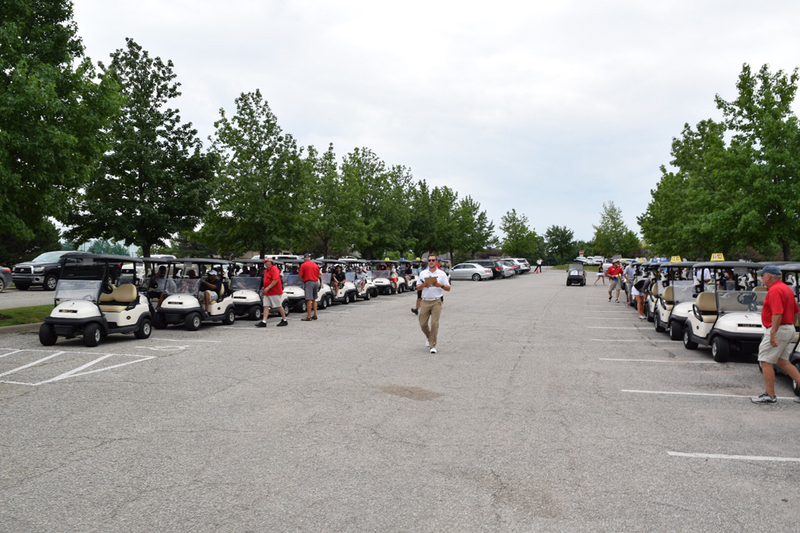 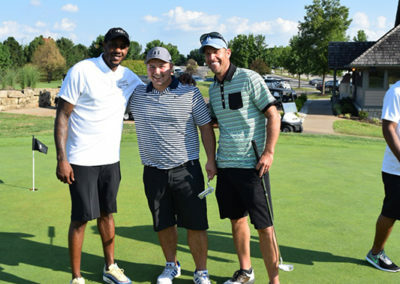 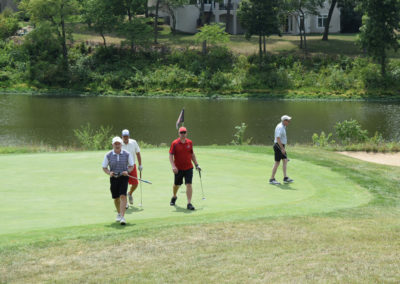 Join us for a great day of fun with Mario and family & friends for the 11th Annual Golf Tournament at The Jayhawk Club Golf Course in beautiful Lawrence, Kansas on Monday, July 29th. 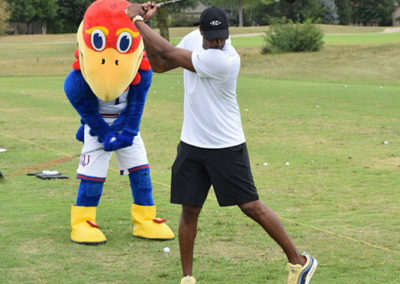 The Jayhawk Club is located at 1809 Birdie Way, Lawrence, Kansas. 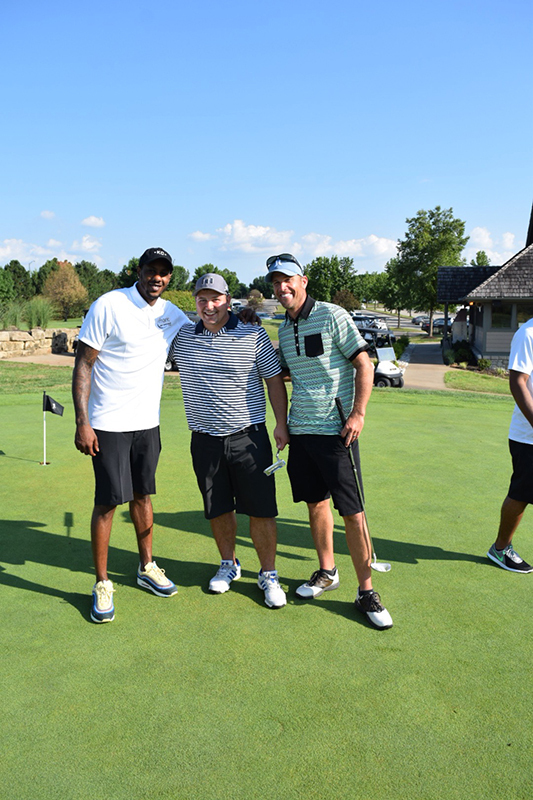 This event benefits Kansas United Youth League of Lawrence and the Chalmers Family Scholarship Fund. An Award ceremony will follow immediately after the tournament in the newly renovated Jayhawk Golf Clubhouse.